Disney After Hours is a nighttime hard-ticket event that has, so far, been exclusively available at Magic Kingdom. 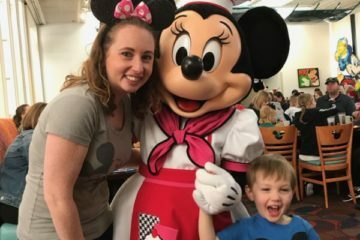 I actually had the opportunity to experience Magic Kingdom’s After Hours Event first hand, and I saved nearly 12 hours of waiting in line! 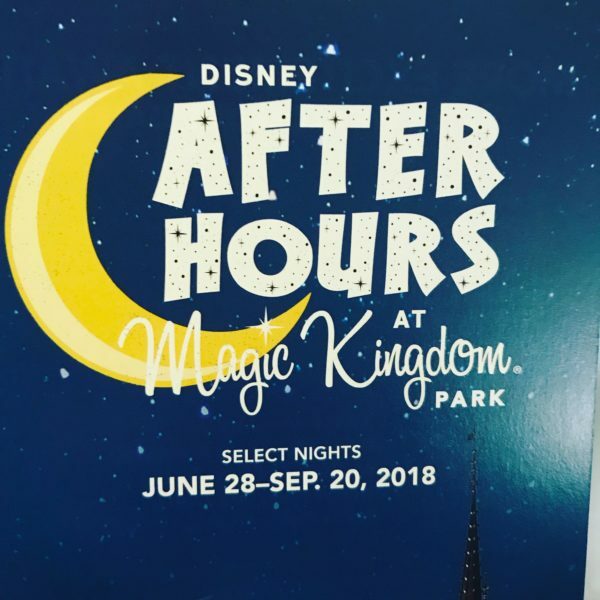 Disney recently announced more Disney After Hours events for Magic Kingdom, but now dates have been announced for both Disney’s Hollywood Studios, which previously hosted Early Morning Magic, and Disney’s Animal Kingdom. 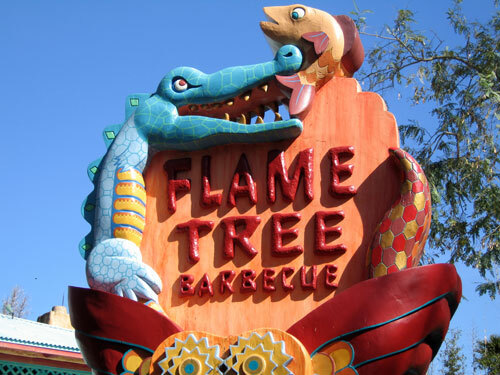 Both parks will open select quick-service dining locations for food and drinks throughout the events. Let’s take a look at what we can expect from these new events! Disney’s Hollywood Studios will open late at night for limited attendance with access to all Toy Story Land attractions including Slinky Dog Dash, Alien Swirling Saucers, and Toy Story Mania!. In addition, Rock ‘n’ Rollercoaster Starring Aerosmith and Twilight Zone Tower of Terror will also be open. 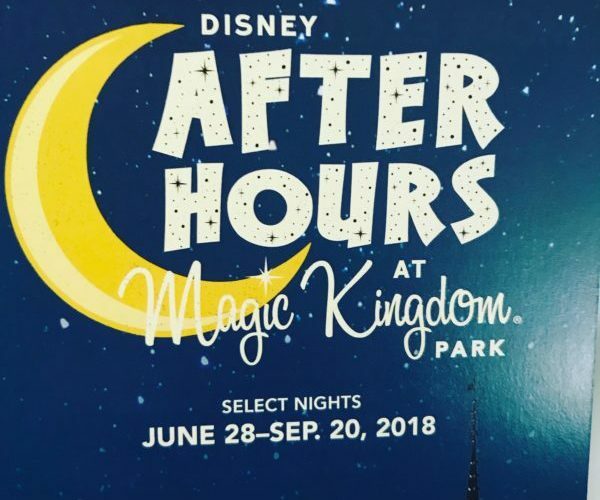 Disney After Hours added more dates and two new theme parks to the lineup! 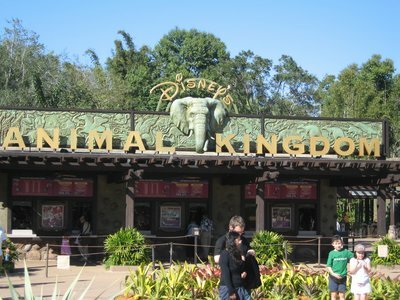 Disney’s Animal Kingdom will also get in on the nighttime fun. After Hours guests will enjoy Tree of Life Awakenings and Pandora – The World of Avatar. 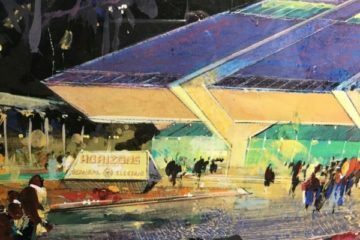 With these added dates, there are now regular Disney After Hours Events scheduled in these three parks through April 2019. Tickets for these newly announced dates will go on sale November 15th at $125 plus tax in advance of the event and $129 plus tax on the day of the event. 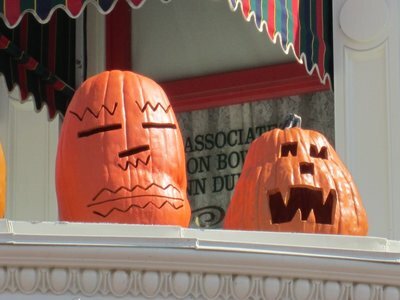 If you are a Disney Vacation Club Member or an Annual Passholder, you can get a ticket for just $95. 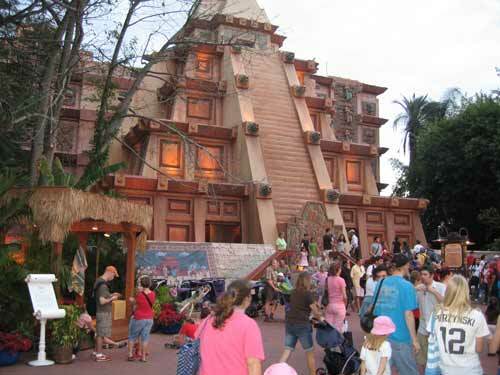 More Disney After Hours events at the Studios and Animal Kingdom: Will you attend?